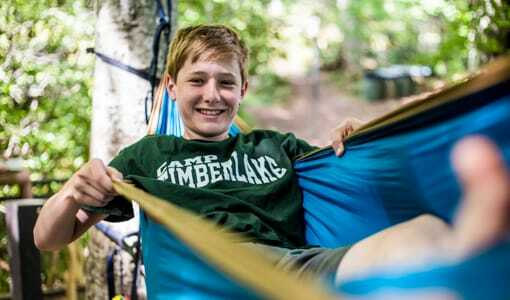 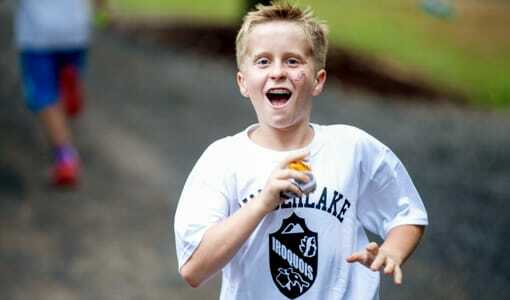 Are you searching for the best summer camp for boys in North Carolina? 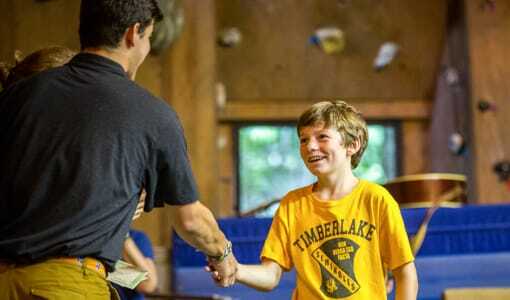 Then search no further than Camp Timberlake, located in scenic mountains of Western North Carolina. 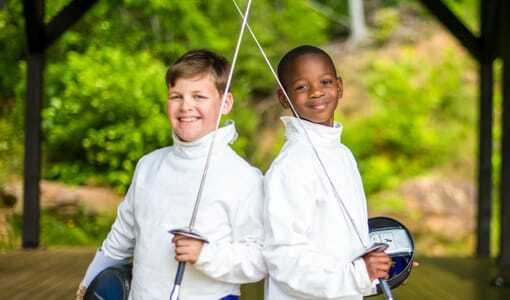 Here at Camp Timberlake we offer all of our boys a chance to have a fun-filled summer, make new friends, and leave stronger mentally, spiritually, and physically. 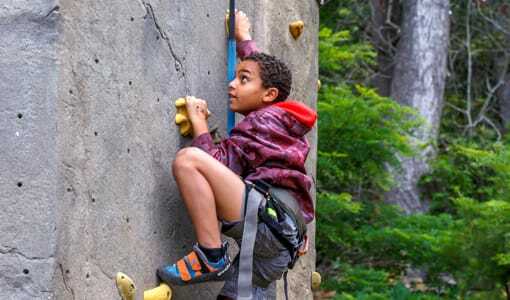 Our campers are in 1st-11th grade and experience a variety of activities and programs suited to fit any boy, no matter his personality or interests. 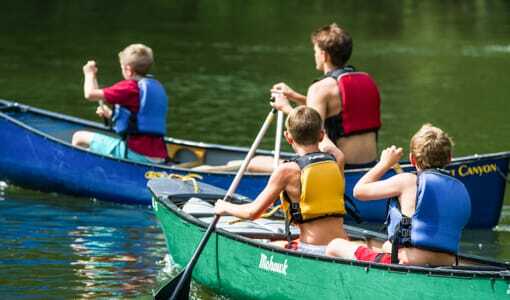 Camp Timberlake is absolutely the best summer camp for boys in North Carolina; allow your son to see for himself why we are the ultimate choice for boys looking to have the summer adventure of a lifetime!